Additional Professional InformationSince joining Hugh & McKinnon in 1994, Denise has been focused on property management and real estate sales. From 1998-2003, Denise managed the Residential Rental Department and its staff, building a management portfolio of residential homes, townhomes and condominiums. In 2003, Denise shifted her focus to commercial property management and residential appraisals. Denise obtained her diploma in Urban Land Economics from the University British Columbia in 1994. She also completed further education through the Sauder School of Business to complete requirements for her residential appraisal certification. Denise is a professional member of both the Real Estate Institute of British Columbia and the Appraisal Institute of British Columbia and the Appraisal Institute of Canada, holding the RI(BC) and the CRA designations. 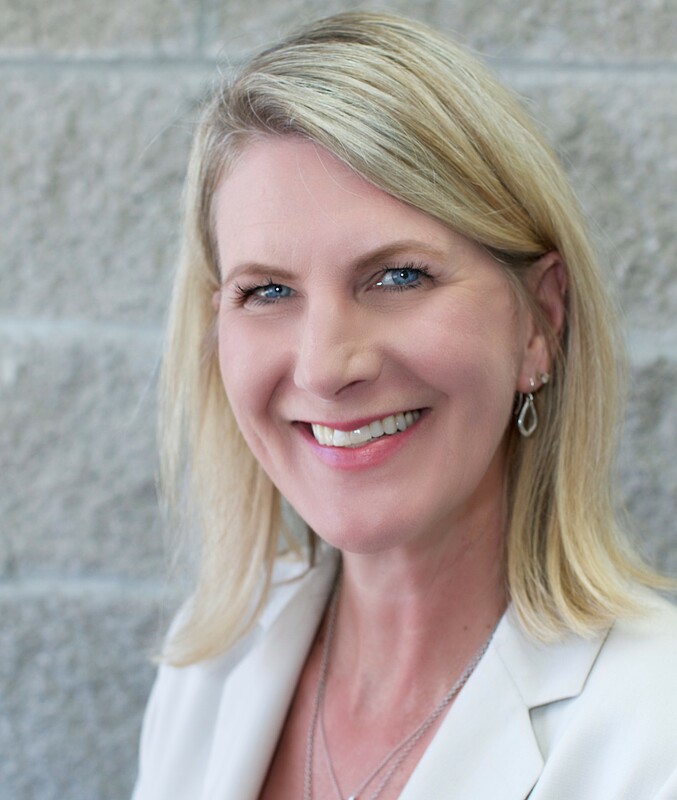 With prior experience in Retail/Commercial Marketing and Management, Denise provides her clients with a depth of real estate management knowledge.